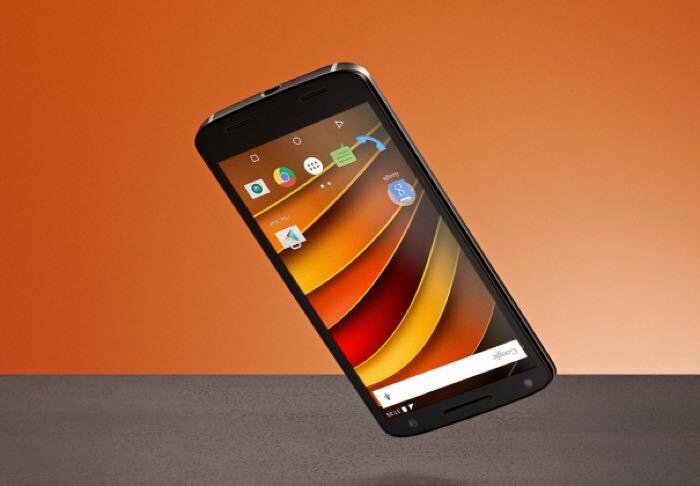 Motorola has announced that they will be launching their Moto X Force smartphone in India later today. The device will be announced at a press event later today and it is expected to go on sale in India shortly. The handset features a 5.4 inch shatter proof display that has a QHD resolution of 2560 x 1440 pixels and it also comes with an octa core Qualcomm Snapdragon 810 processor. Other specifications on the Moto X Force include 3GB of RAM and 32GB of included storage, this can be expanded via a microSD card slot, the device also comes with dual cameras. On the front of the handset there is a 5 megapixel camera for Selfies, on the back there is a 21 megapixel camera with a rangw of advanced features, the device also comes with Android Lollipop and a 3760 mAh battery. We should have more details on the exact launch date of the handset in India later today and also some details on how much it will retail for.